We Are Chester’s Matt Poynton writes about his visit to watch stars in the making at the latest production from Crofts Young Performers. I had the privilege of witnessing a performing arts production that, in my opinion, featured stars of the future. Phoenix, a two part show, was a joyful experience that was sure to excite any fan of the arts, incorporating musical theatre and dance of all genres. I love to watch a good stage show and, as an avid fan of the arts, I try to catch what’s on offer when I get the chance. Admittedly, some amateur productions can be hit and miss, but any thoughts of disappointment were far from my mind after watching Crofts Young Performers (CYP) give a professional standard showcase at the UCE Academy in Ellesmere Port. Phoenix included musical numbers from many West End favourites such as Rent, Matilda and Fame. My personal highlights included a truly emotional rendition of Queen’s Somebody to Love by Emily Johnson, whose voice would not be out of place at the Grammys, and a dance that had tears running down my face, performed by the very talented Lydia Kingwell and Rio Willson. Two of my favourite musicals of all time were also featured – Legally Blonde – fronted by a very convincing Elle Woods, portrayed by Sam Sharples, and a strong solo from Mamma Mia by Rhian Ashbrook. The show stealing moment came from dancer Mike Lewis, whose energy and enthusiasm made him stand out as a Louis Spence-like dance teacher. 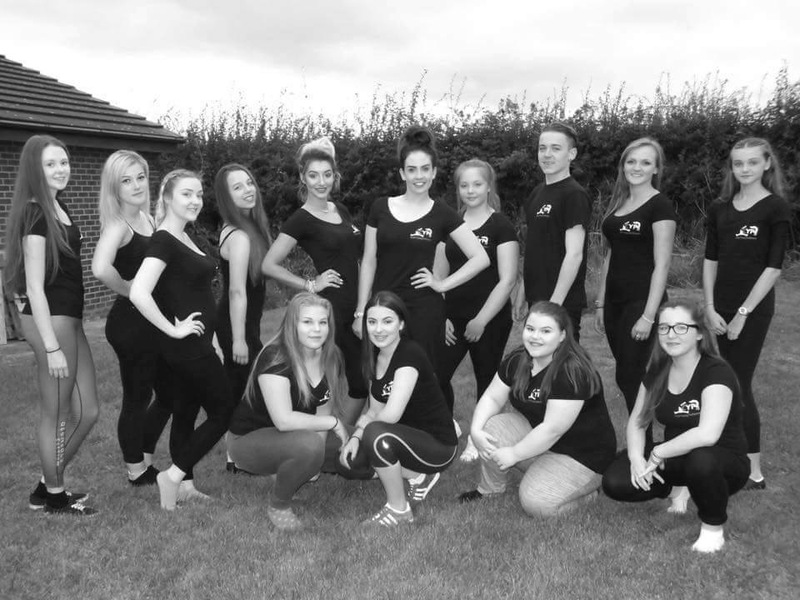 CYP is a performing arts youth company based in Broughton, just outside Chester, and run by University of Chester graduate and former student of the Hammond School, Charlotte Croft. Charlotte’s love of the industry truly shows in her work and the dedication she has for the company and to her young performers is clear to see. Phoenix was a privilege to watch and I honestly can’t wait to see what CYP have planned for the future.